Available in junior plus size 1XL, 2XL, 3XL. 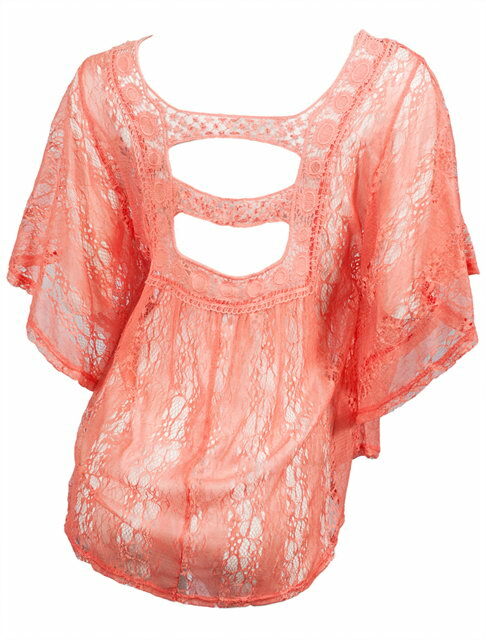 Plus size poncho top features crochet detailing in front and back. Asymmetric bottom design. Sheer lace material. Scoop neck design. Polyester blend.